Reference/Specialist - Paintings for sale, Vintage Books for sale, Ranchi Art & Antiquarian Books' Shop. 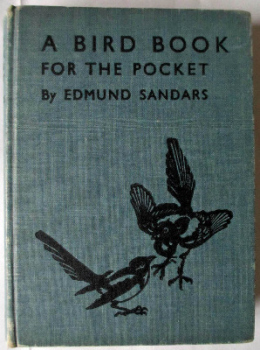 A Bird Book for the Pocket by Edmund Sandars, 3rd Edition, 1939. SOLD 22.01.2017. 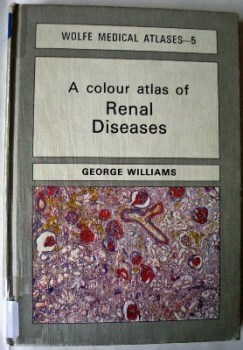 A colour atlas of Renal Diseases by George Williams. SOLD 28.09.2014. A Concise Encyclopaedia of Gastronomy, Section VII. Meat, compiled by Andre L. Simon. 1947. A Saga of British Industry, The Story of The British Plaster Board Group, 1959. Abbeys, An Introduction to the Religious Houses of England & Wales, R. Gilyard-Beer, 1958. 1st Ed. 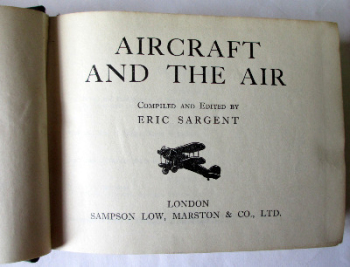 Aircraft and the Air, compiled and edited by Eric Sargent. Published by Sampson Low, Marston & Co. Ltd., 1937. First Edition. Allen's Illustrated Guide to Nottingham and the Neighbourhood, R. Allen, 1893. 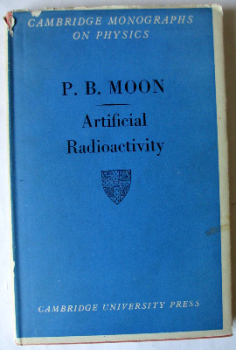 Artificial Radioactivity by P.B. Moon, Cambridge U.P., 1949. 1st Edition. Ashburnham House & the Precincts of Westminster Abbey by Harry Sirr, R.I.B.A., 1910. SOLD 27.01.2015. Bird Spotting by John Holland, Illustrated by Rein Stuurman. 1965. 2nd Edn. 2nd Reprint. Birds of an Indian Garden by T. Bainbrigge Fletcher, Illustrated by C.M. Inglis. 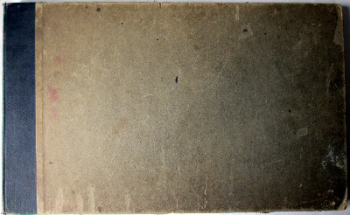 Calcutta, 1936, 2nd Edition. SOLD 02.04.2016. Birds of the Sheffield Area, edited by Jon Hornbuckle & David Herringshaw. Sheffield Bird Study Group, 1985. 1st Limited Edition 448/500. Black's Guide to London and its Environs, Editor A.R. Hope Moncrieff, 13th Edn., 1905. Blackstone's Police Manual Volume 4. General Police Duties, 2005. 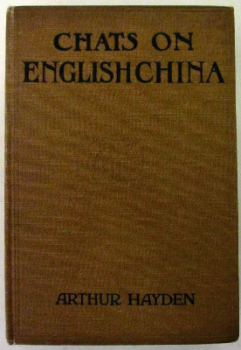 Chats on English China by Arthur Hayden, published by T. Fisher Unwin Ltd., 4th Edition, 1926. Community Education in the Western World, Edited by Cyril Poster & Angelika Krueger, 1990. Debrett's Peerage, Baronetage, Knightage & Companionage, Ed. Robert H. Mair, Royal Edition, 1885.